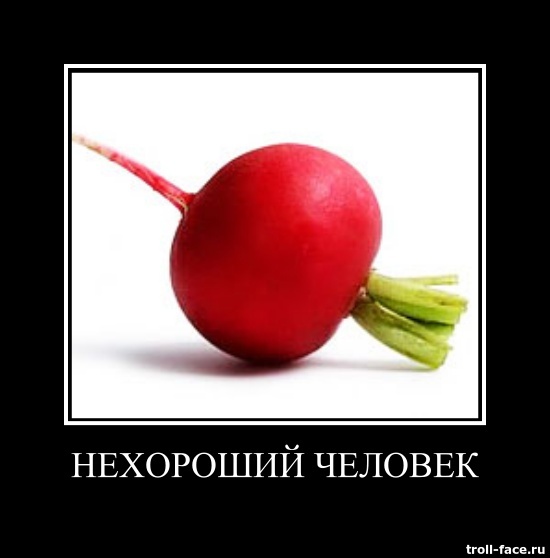 A lot of "ред-иска"-s will make a good salad! Have to be chopped to perfection! and goes well with lemonade: delicious! 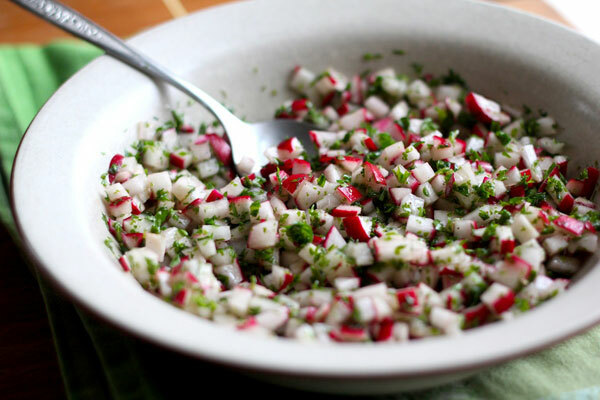 Toss radishes with salt; let stand for about 10 minutes. 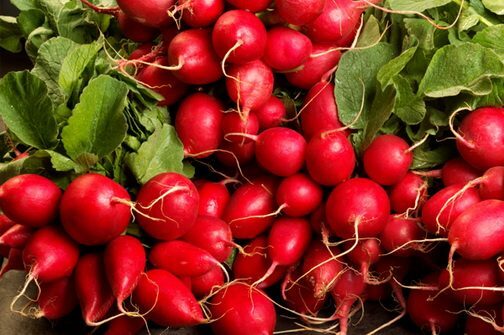 Drain any liquid and transfer radishes to a large bowl. Add red onion and cucumber slices! Whisk olive oil, vinegar, sugar, garlic, and dill in a small bowl until well mixed; pour over vegetables and toss to combine. Served and ready to consume, to your heart's content! The slang sense popularized by the Soviet film Gentlemen of Fortune. And who laughs the last? 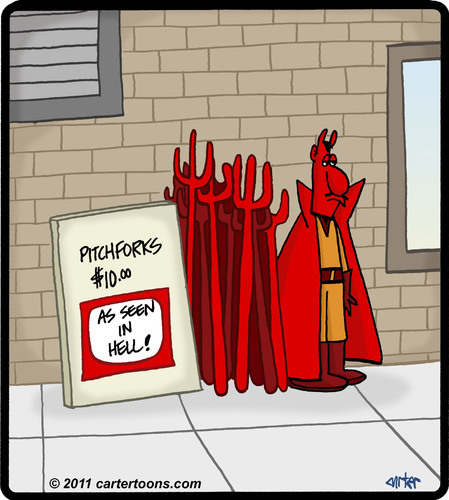 He must laugh re-ah!-l well!